This level have normal difficulty and you need to use good strategy to complete this level for this level. 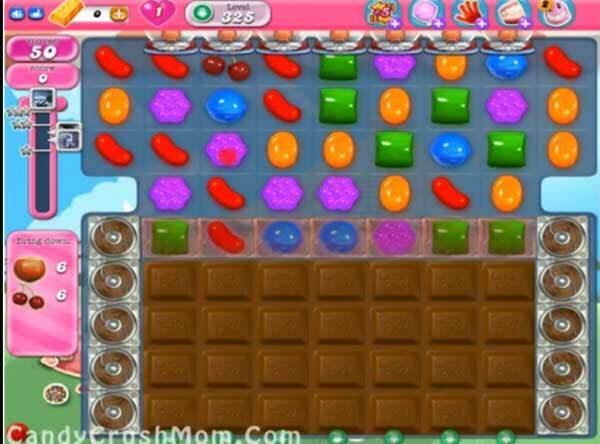 First for this level try to break chocolates and break the candies below ti ingredients to them to bottom. Use striped candy with colorbomb to take down all ingredients fast with less moves. We completed this level with 214640 score using the same technique that we share above and got thee star score at the end.